All sorts of communications are a part and parcel of our everyday life. We can hardly imagine our day without numerous calls and online chatting. We are all get used to stay in touch with our kids, loved ones, friends, colleagues, and customers 24/7. Revolutionary technologies, broadband Internet, and a whole bunch of modern gadgets and apps make it possible for us. 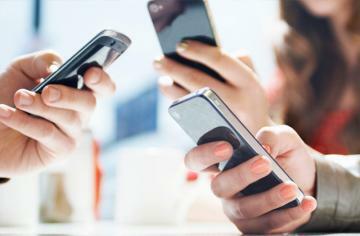 Thus, online communication gradually forces out telephony that once used to be the only possible way of distant connection. That’s true for private contacts, however, business still uses telephony. The only difference is that modern telephony has changed a lot. Let’s have a look at contemporary telephone systems and how they can help you better organize your business and even bring it to a new level. In the world of mobile gadgets and high-end communication technologies, many companies tend to do their business through social networks, apps, and cloud. However, the importance of traditional telephony for business should not be underestimated and overlooked. The Internet is a really convenient and powerful tool for a new brand and business promotion, but it can’t replace direct two-way communication a phone offers. Telephony provides a kind of personal touch and gives you an opportunity to build up stronger and more individually oriented customer relations. Live voice contact is especially important in some dubious or uncertain situations. Talking to your clients, you can find the right approach more quickly inspiring them with confidence. 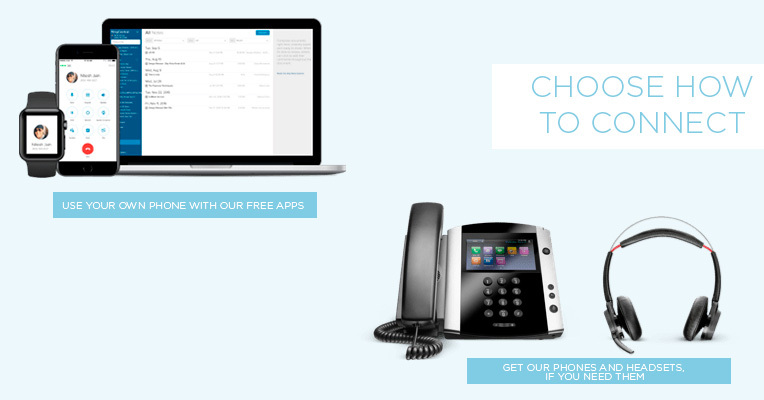 All in all, telephony is no less essential for business than online options. Not only does it ensure real-time personal communication but also enables your customers to contact your company directly and get their questions answered and problems handled faster. To streamline better customer communication, you just need to choose a proper telephone system that will meet your business goals and requirements. With a virtual phone system, there is no need in any specific equipment, hardware, or meters of wires to run it. Basically, it works like a well set-up and fully-featured call-forwarding system. You’ll get the main business number, either local, toll-free or vanity, that can be connected to a number of remote extensions. 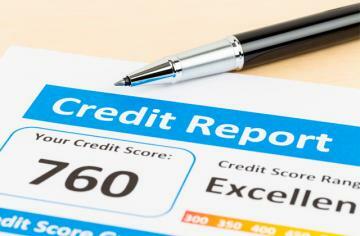 It means, the call can be transferred to any mobile or home number of a designated employee. Virtual telephony providers normally offer a variety of flexible plans and solutions differing in a number of main phone numbers and connection extensions. These systems are also packed with a bunch of features such as voicemail, online faxing, hold-on music, conference calls, call screening, etc. The employees can access the system via an app on the desktop, tablet or mobile. Incurring no installation and maintenance costs, virtual telephony is an option for a sole-owner business or a small business with a remote workforce eager to create a professional company image. The only downside is that in addition to a monthly service rate, you’ll be charged for your mobile phone or home phone minutes. Landline system is a traditional wired phone line serviced and supported by a regional or local telephone company. These are analog systems that require private branch exchange hardware installed in the premises to transfer calls and maintain call directories. 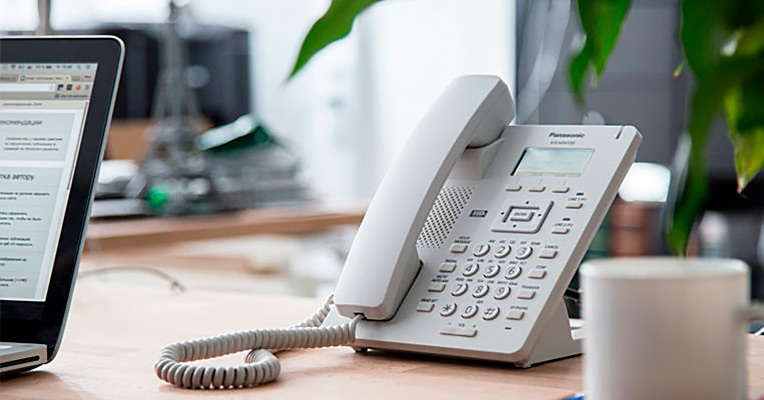 Landline systems are the most reliable of all phone systems, they will consistently operate irrespective of the Internet connection quality and allow integrating pretty much as many numbers and extensions as you need. It’s an efficient and functional choice for corporations and big companies with fixed offices and a great number of employees. On the negative, though, standard phone systems turn out rather pricey as compared to any Internet-based options and will definitely need some specialized in-house stuff to service and maintain them. Bells and whistles of sophisticated phone systems such as call queues, automated attendants, conference calls, faxing services, and computer integration. For using VoIP system, you have two alternatives. You can either purchase yourself the PBX equipment, house it in your business and maintain it accordingly or you can rent it from a service provider and let them host it in the cloud with no hassle of maintenance from your side. 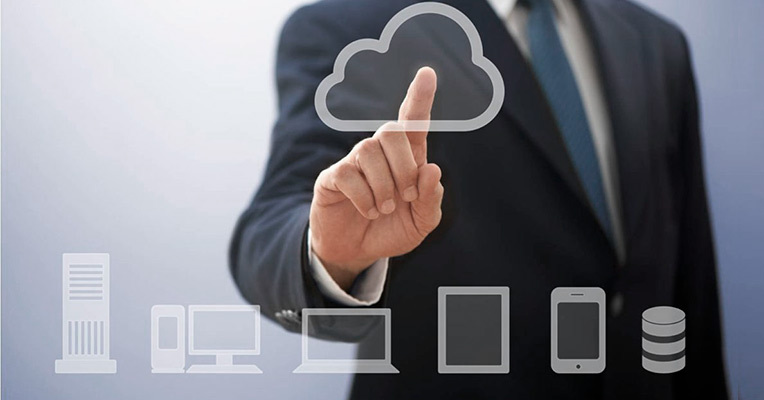 The first option gives you more control over the system, yet, it is more expensive while the cloud solution is more flexible and cost-effective, yet, you will have to totally rely on your provider. What Best Suits Small Business? All of the above-mentioned phone systems have their strengths and weak points and each of them will work better for a certain business and in a specific situation. Thus, virtual telephony is a great choice for businesses that engage a number of remote employees from different locations. Traditional landline systems require constant maintenance and are normally used by large corporations with enough budget and human resources to support them. 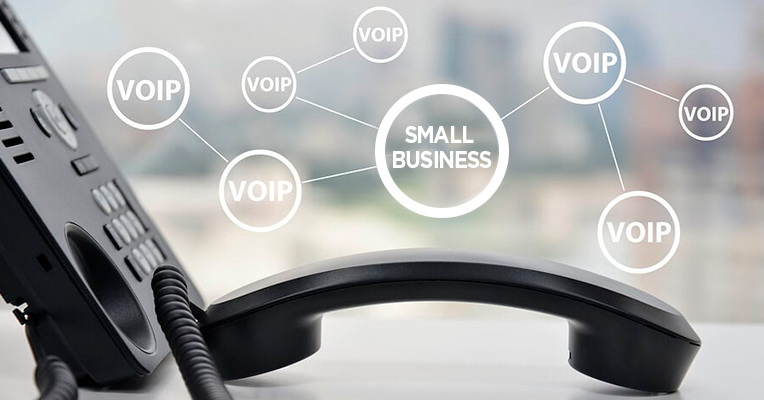 Meanwhile, VoIP systems will best fit the needs and goals of smaller companies and growing businesses that are the focus of our article. If you have up to 50 employees and want the functionality of a full-fledged high-end phone system without investing too much in hardware, cloud VoIP is by far your best match. Having the entire system on a single platform, you’ll be able to access it from anywhere and it can easily grow together with your business allowing you to add new lines and delivering new features. When you look for an enterprise-level telephony solution, first and foremost, you want it to be reliable and to cover all your business phone needs. It means you seek an easy-to-use system with high uptime and all calling, communication, and mobile tools that you potentially will need. A good VoIP service will definitely get you covered. 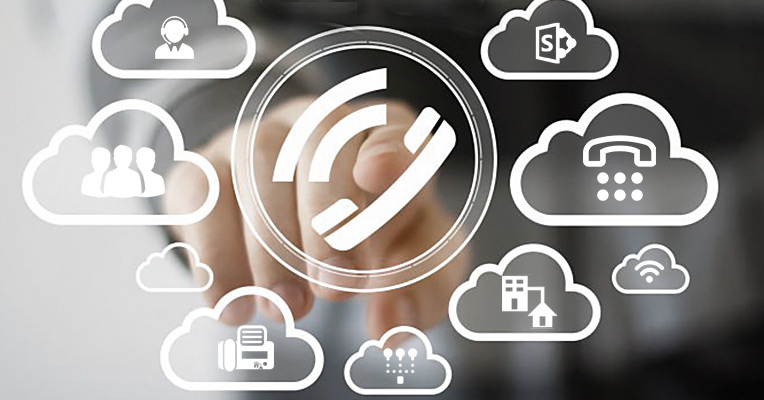 Among a whole variety of online platforms providing cloud VoIP services, RingCentral solidly stands out for a well-developed network and a cloud PBX solution thought out to the last detail. Founded over 20 years ago, the company has been always focused on establishing new ways for business collaboration and for the company employees to conveniently work, no matter if they are in the office, at home, traveling, or on holidays. 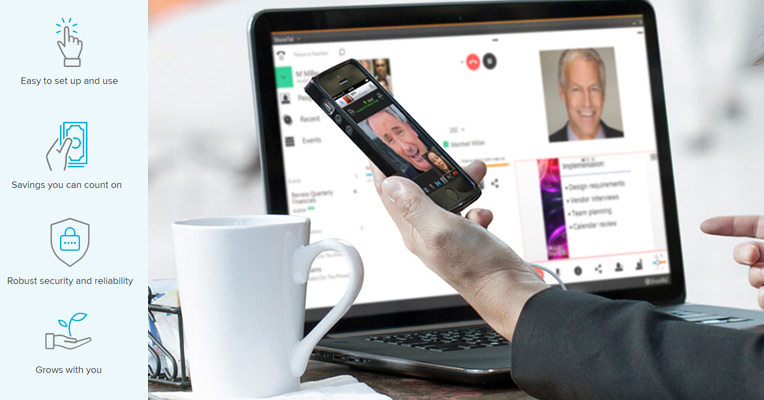 Today, RingCentral is by far the best business phone service provider when it comes to small businesses and enterprise-level communications. Hosted in a cloud, this VoIP system needs no equipment to set up and the provider will care about all maintenance and timely upgrades. 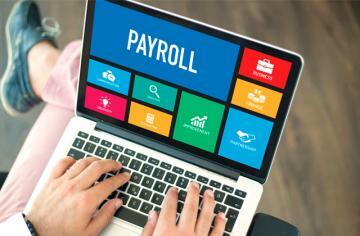 Plus they offer competitive pricing and a bunch of flexible plans suitable for different business scenarios and budgets, not to say about nearly any collaboration, calling or mobile tool you expect from a business phone system. With all of that, it is a cut above many other similar services available on the modern communication market. To cater to different business needs, RingCentral currently provides four well-designed and perfectly balanced business plans taking into account the activities and potential of really small private businesses with several employees and larger companies with up to several hundreds of workers. The plans vary in prices and some frills they are complete with, yet, all of them provide access to the basic essential functions including unrestricted text messages, mobile apps access (both for iOS and Android), voicemail, file sharing, and all-day customer support. You are free to choose between Essential, Standard, Premium and Ultimate plans. Essential is a low-tier option for small and midsize businesses with up to 10 employees while all other plans allow integrating an unlimited number of users. Overall, Essential and Standard plans ensure basic functionality with a moderate number of toll-free minutes (100 and 1000 minutes respectively) and video meetings with only 4 persons at a time. Meanwhile, Premium and Ultimate plans offer times more toll-free minutes (2500 and 10 000 minutes respectively) and allow gathering from 100 to 200 people for a video conferencing. On top of that, those more expensive plans provide more customization and more advanced features such as call logs, automatic call recording, multi-level support, custom apps, voicemail transcription to text, etc. Regarding the payment terms, you can either pay on a monthly basis without being bound by the contract or simply sign an annual contract. 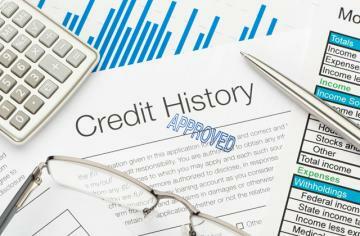 Monthly payments are good when you want to try and test the system for some time or when you are not sure what plan you need to stick with. Meanwhile, a contract gives the benefit of per-user discounts and you will save 33% less when paying annually. 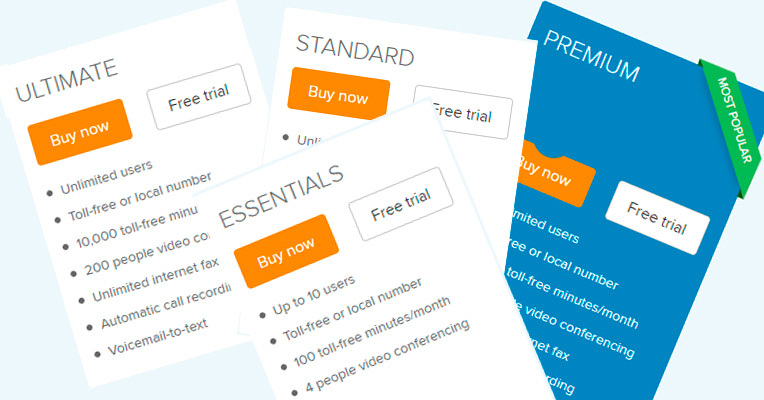 What’s more, for each plan, RingCentral offers a 15-day free trial period. Basic calling options such as single-touch calling, use ID control, call recording and screening, intercom, all sorts of call reports, call forwarding and extensions, message and missed call alerts, and more. Traditional voice mail, visual voice mail, voicemail to email and voicemail to text transcription. Smooth integration with Microsoft, Google, Dropbox, Oracle, Salesforce, and Zendesk. Communication tools such as audio and video conference calls, messaging, Glip, and team workspace to collaborate, share files and assign tasks. Administration and analytics tools that include cloud PBX, greetings, music on hold, call monitoring, multi-site control, caller ID, etc. Security tools to protect the system in case of network attacks or outages. 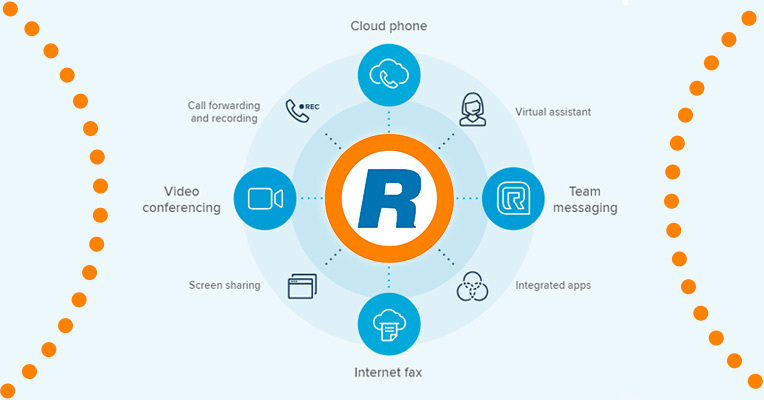 RingCentral is an affordable and efficient enterprise-level phone solution for any small business with the potential to grow as well as for a well-established big company. You’ll get a plethora of calling options smartly packed into a range of user plans that will suit a variety of business scenarios. Besides, it is a breeze to set up and very easy to use. Are You Looking for the Best VoIP System? How a Phone System Is Useful in Business How to Clean a Memory Foam Mattress Linksys vs. Netgear: Which Router is Better?